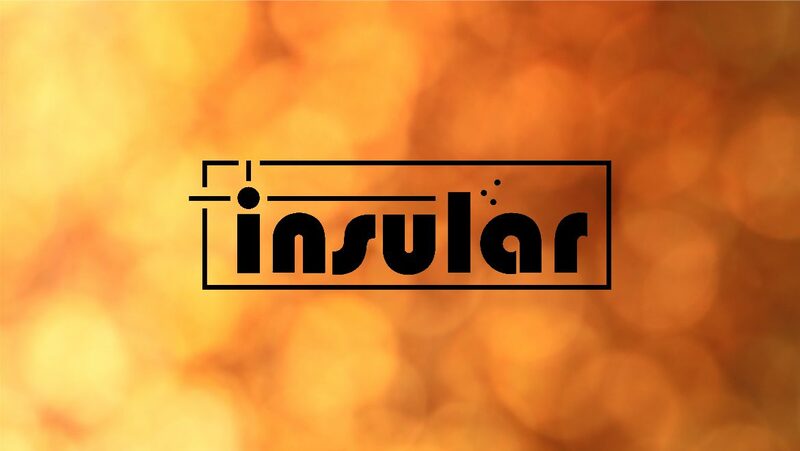 Insular is a new independent music label based in Hamburg. It was founded in 2012 by two music lovers and musicians with the intention to create a platform for artists that follow the idea of a do-it-yourself concept as well as the desire for a strong community and a correspondent environment. The idea of Insular is a colourful selection of music and a gathering of musicians that are discrete and yet open for collaboration with each other. In the foreseeable future the music that is going to be released on Insular is mostly about Pop with a preference for different ingredients taken from genres like Folk, Psychedelic and Rock.